After re-reading Dracula and Dracula un-dead, I've come to the conclusion that there is something good to come out of Dracula and the industry which he has produced. He certainly make money now for the many people of Transylvania. 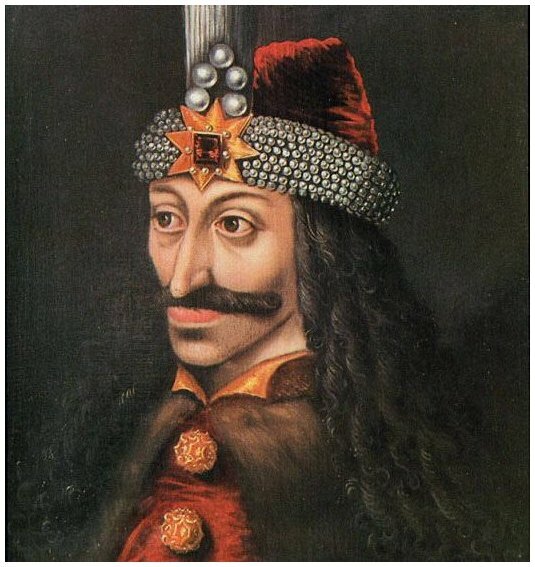 and this has helped improved tourism there, but you need to wonder about the historical influence on Transylvania Vlad Tepes has had. Still one must admit, historically important to Transylvania or not, he does bring in money. After all Dracula Un-Dead, was a pretty hot seller, and it does follow the tradition of Dracula. Which means hopefully the trickle down effect of tourism money to Transylvania. In a way, the Romanian royal family might make money for Transylvania, and for Romania. of course, Dracula, the characters is much more interesting. Except for maybe Queen Marie of Romania. She was a historically important character, as many will admit.